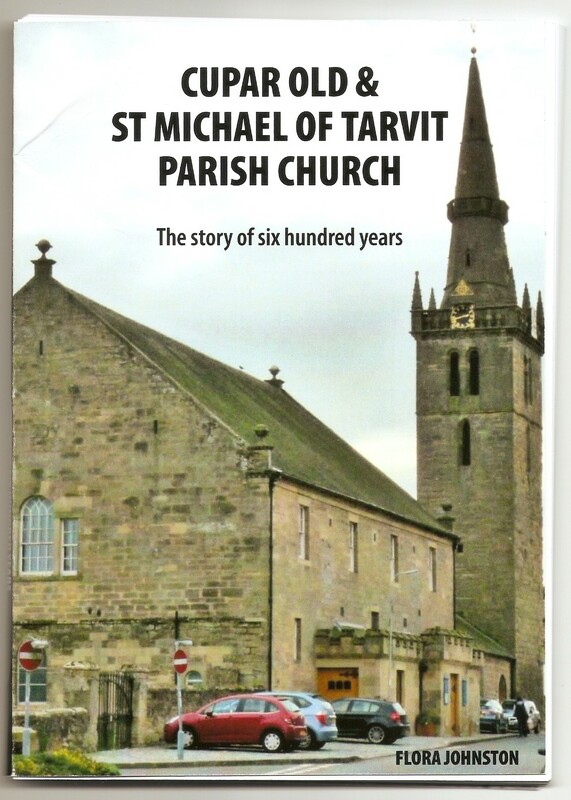 It’s exciting to get a first look at the cover for my book about Cupar Old Church. They’ve done a good job, I think. The launch will be on 21 March. This entry was posted in History, Research, Writing and tagged church, Cupar Old Parish Church, history, research, writing on February 26, 2015 by florajohnston.